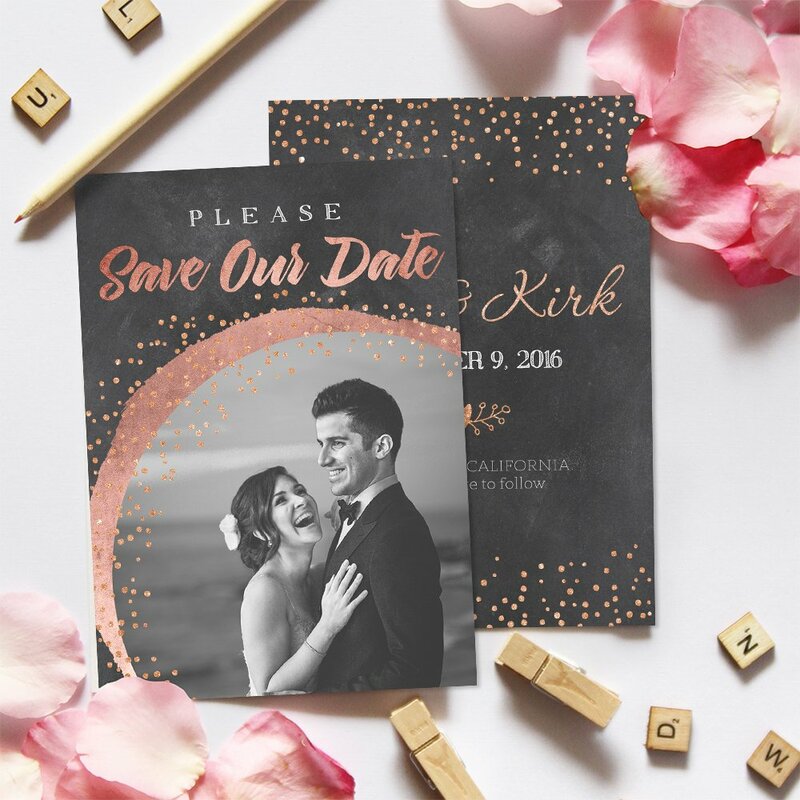 Bring your creative instincts to life with this incredible template for the best day of your life! 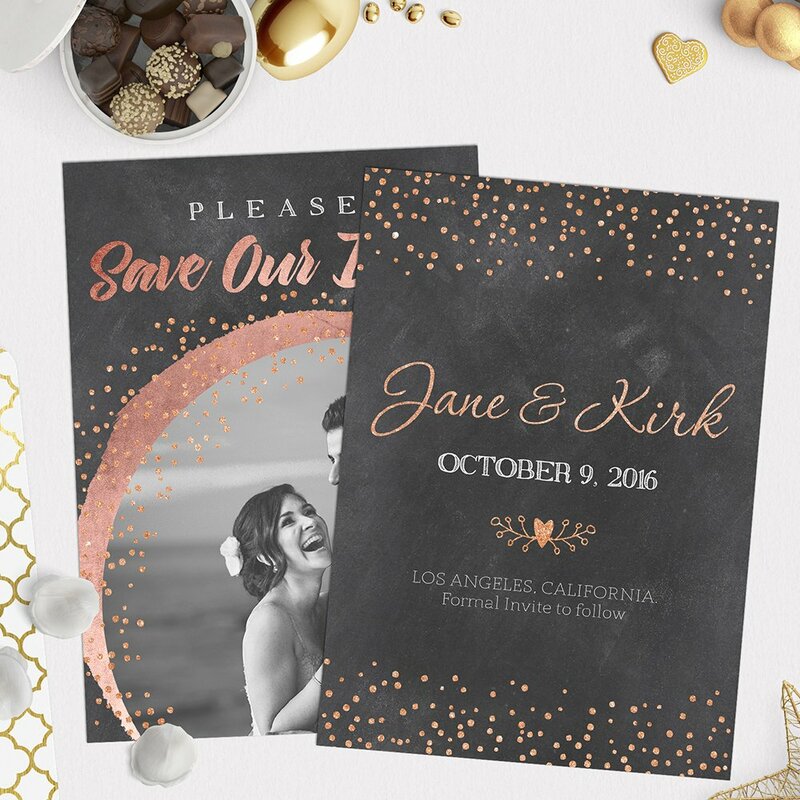 Discover in “Confetti Dreams” an ally for your photographic projects in Adobe Photoshop. 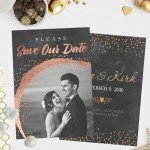 13×18 cm Save the Date Card Template. 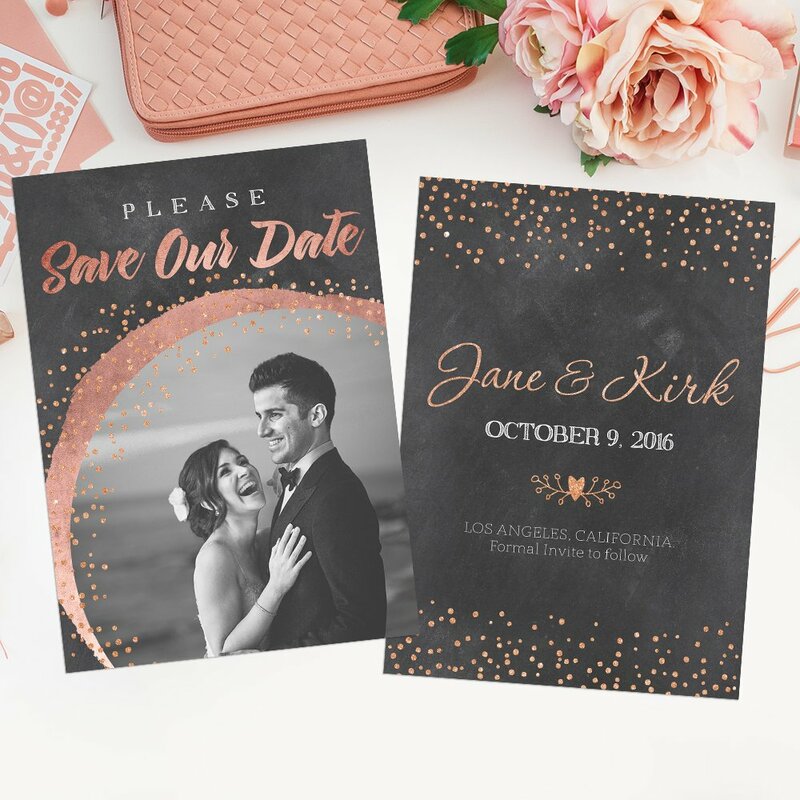 Add a colorful touch to the most important day of your life: thanks to this template designed specially for Adobe Photoshop, you can give a touch of warmth to this wonderfully joyous event from the very beginning. 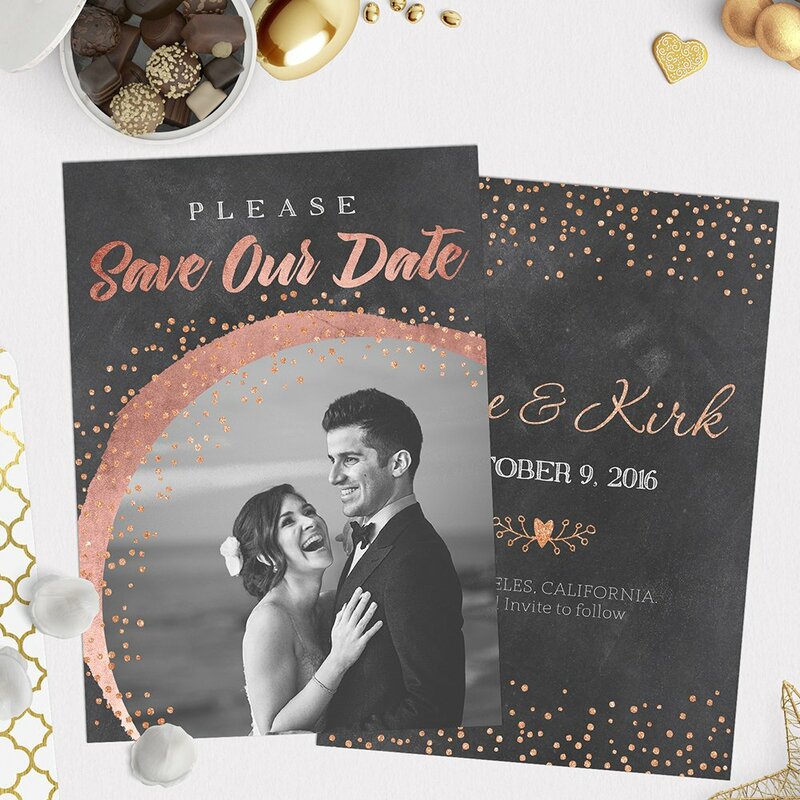 Enjoy “Confetti Dreams”, a “Save the date” card template designed for the tastes and preferences of our most demanding customers. 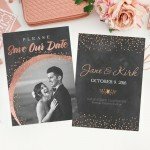 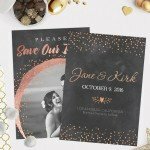 13×18 Save the Date Card Template.